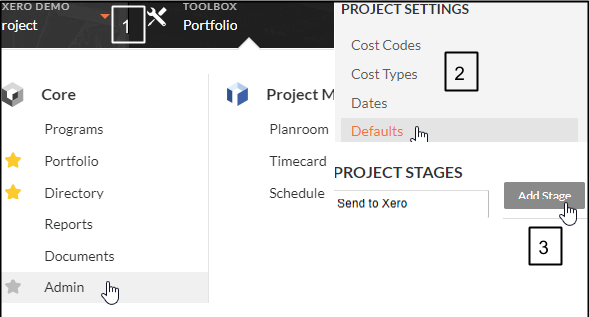 A project created in Procore will only be sent into Xero if its Project Stage is set to “Send to Xero”. 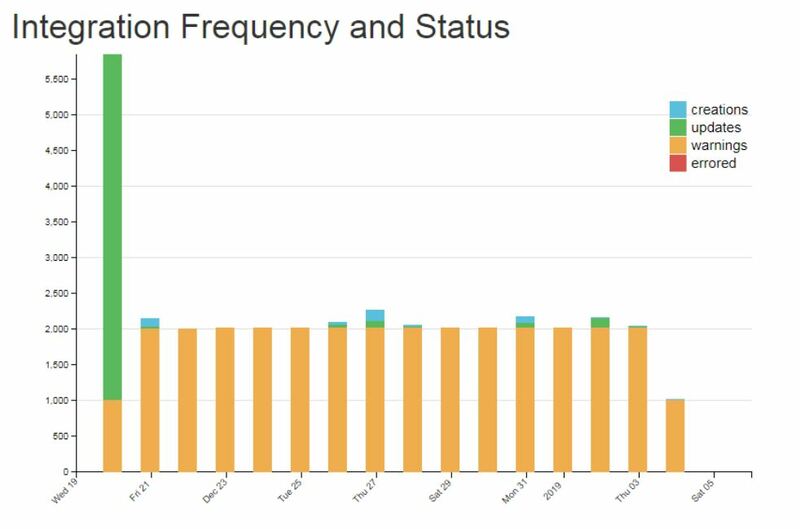 In Procore, on the Global Level click on Toolbox > Admin. 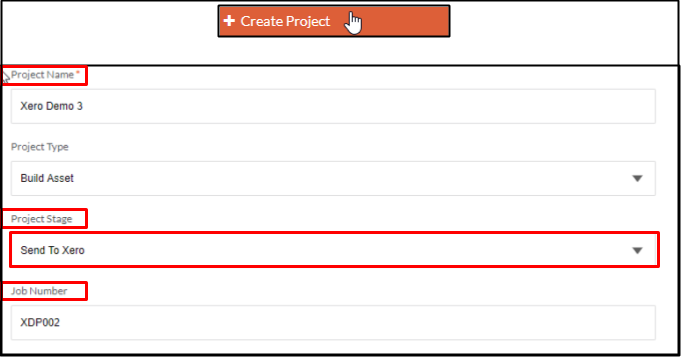 Under “Project Settings” click on Defaults. 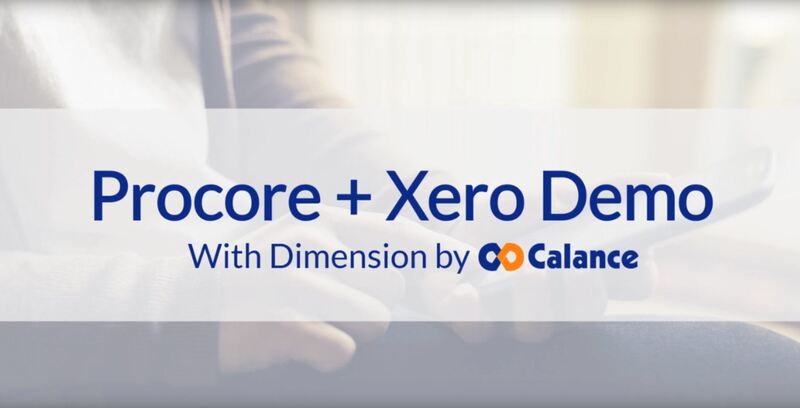 The project must also have a Job number, as it is used in Xero to uniquely identify the Procore project. Once a project has been integrated, you can set the Project Stage to your appropriate selection. 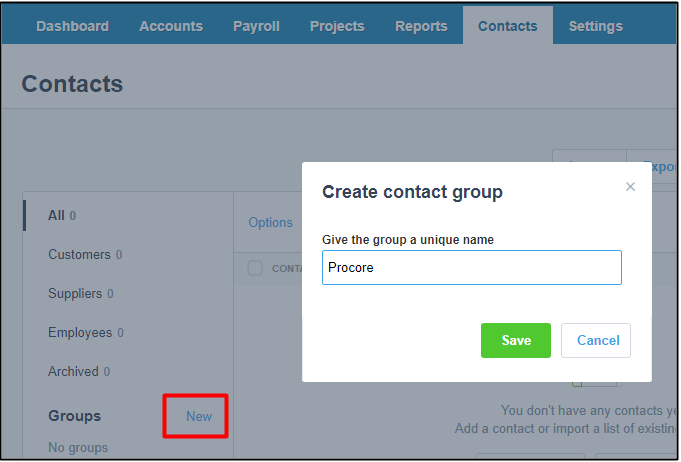 Step 4: Create a "Project" Tracking Category in Xero.